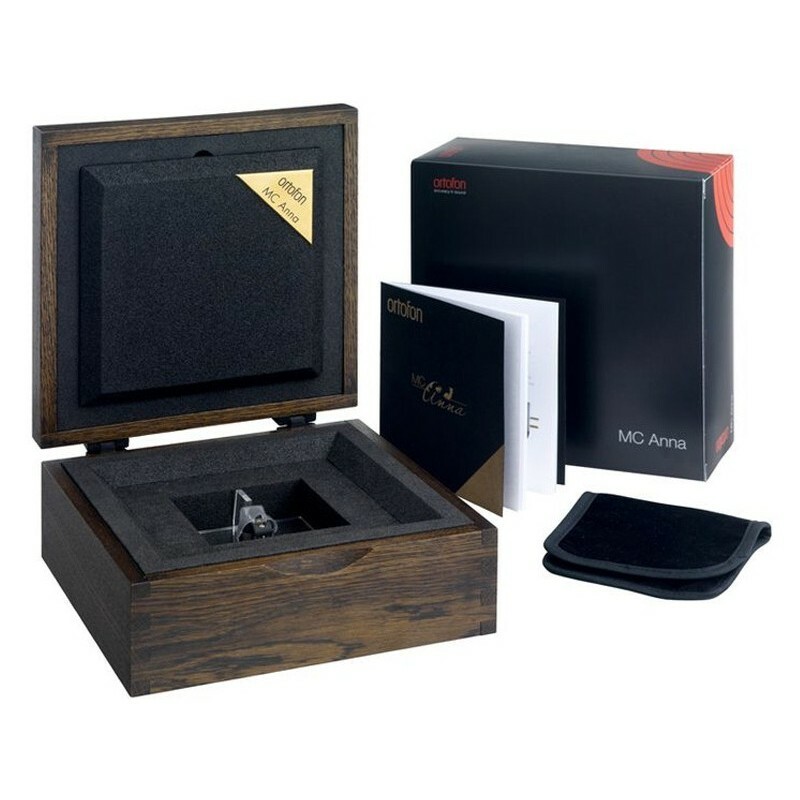 The MC ANNA Heritage cartridge symbolises the expertise of Ortofon, it summarises the experience with MC cartridges acquired by the manufacturer over more than half a century. It is named after the young soprano Anna Netrebko. 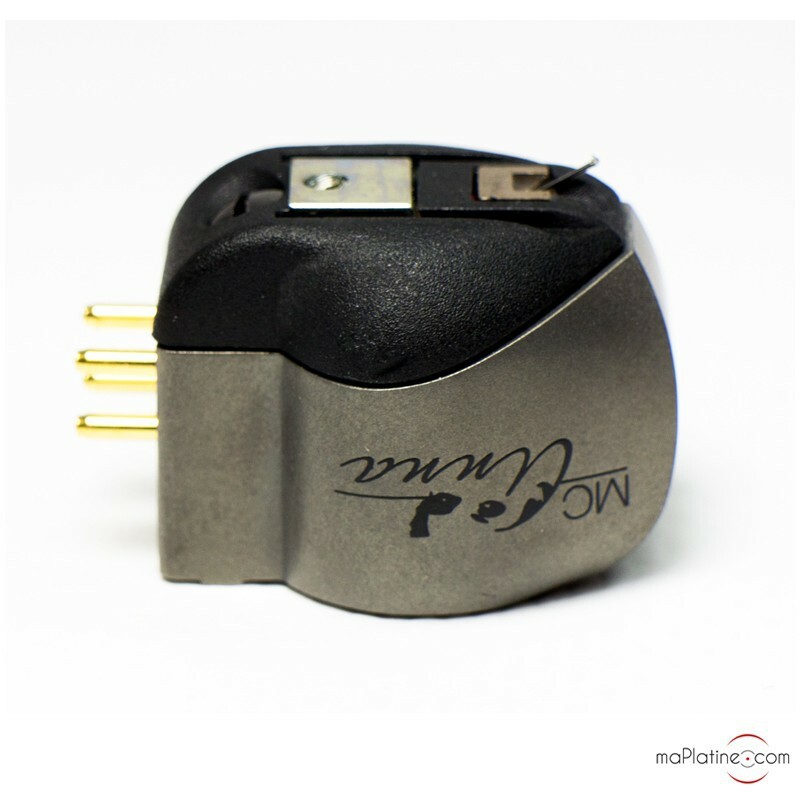 Ortofon was looking to make this cartridge compatible with most MC preamplifiers or MC transformers such as the ST 80. 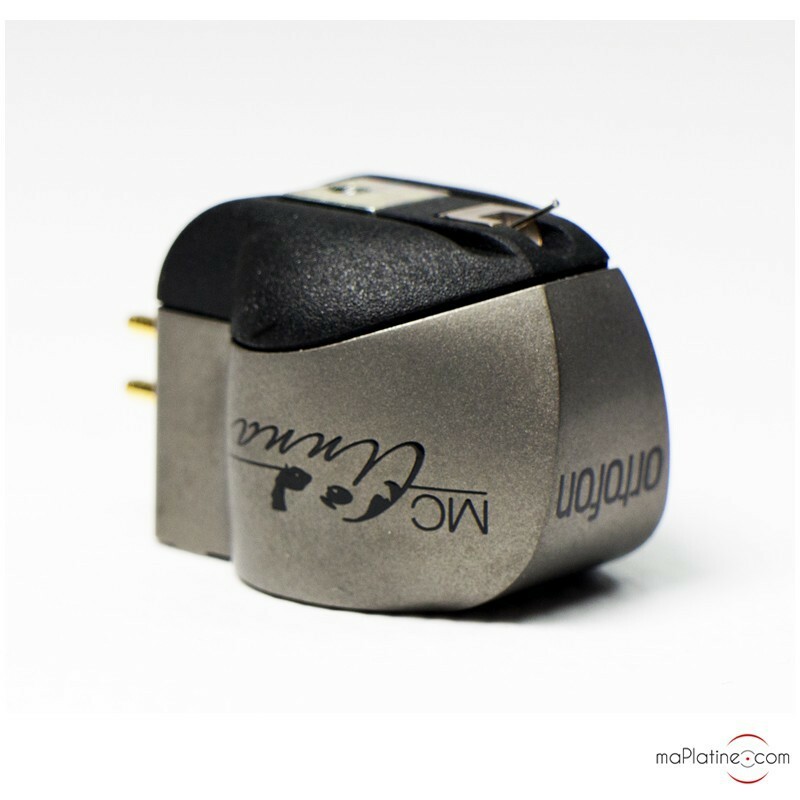 It has an output impedance of 6 Ohms and an output level of 0.2 mV. The case is cast in a titanium piece using a very specific process. 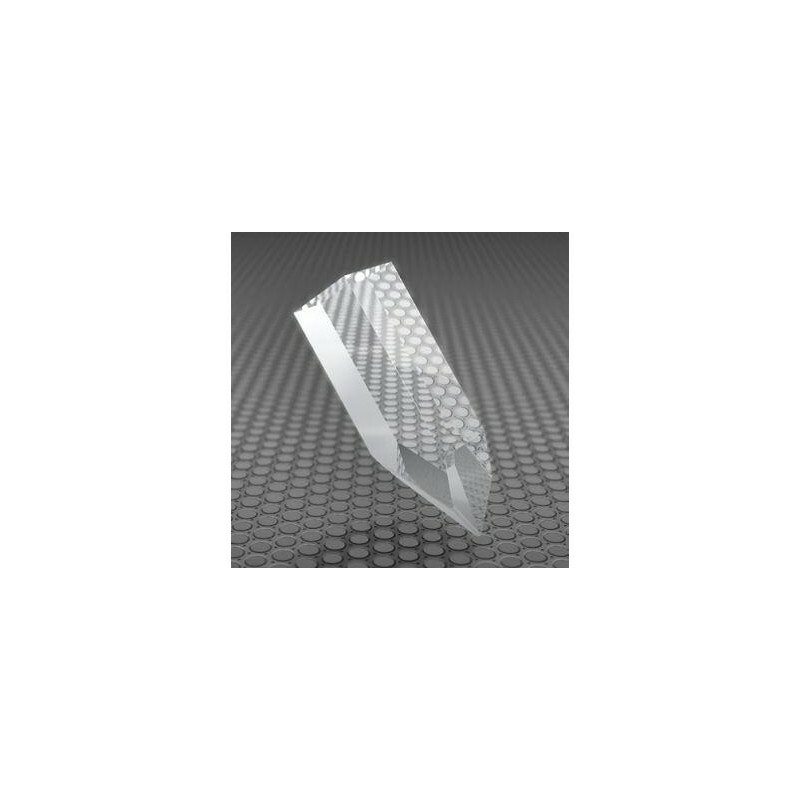 It enables complete control of the density of the material, resulting in extreme rigidity and remarkable damping properties. It also features a cutting-edge magnetic system. The magnets are made of a combination of neodymium and iron-cobalt. They make the flows perfectly even, irrespective of where the coil is placed. In addition, the armature uses a polymer that does not alter the magnetic field when in motion. The power of this field has enabled the reduction of the cantilever/stylus assembly and hence the weight, allowing for very fine and subtle movements. Finally, the MC Anna uses a new vibration control system via a damping system (WRD). As the armature projects over the coils, the rubber dampers were inserted directly, sandwiching a very heavy platinum disc. This makes for a more coherent movement than with conventional dampers and is more suitable for the sound stage and transients. 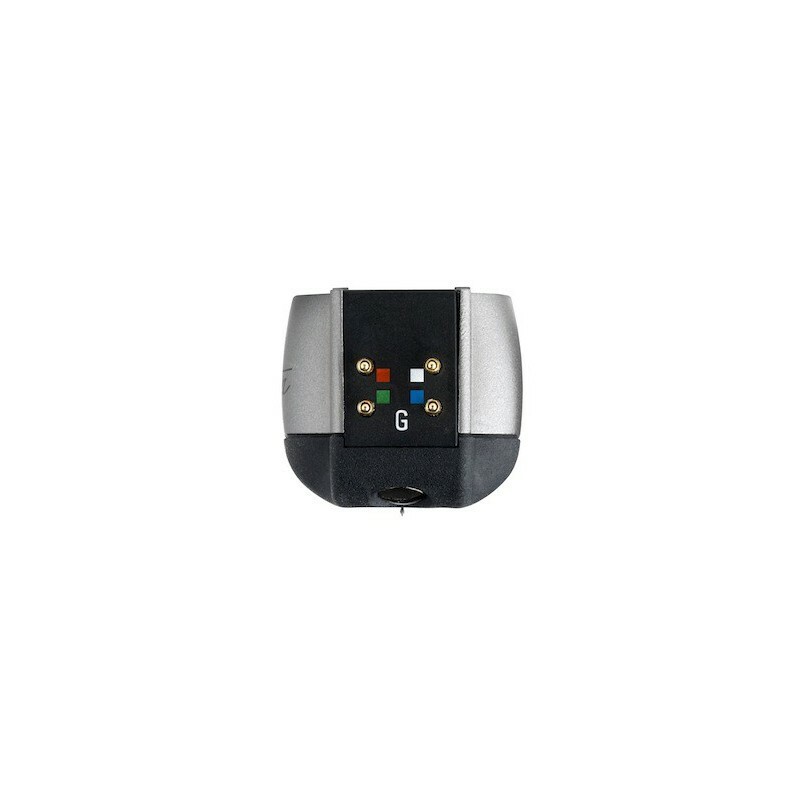 To add to the innovation, the cartridge is also dampened by TPE (Thermo Plastic Elastomer). 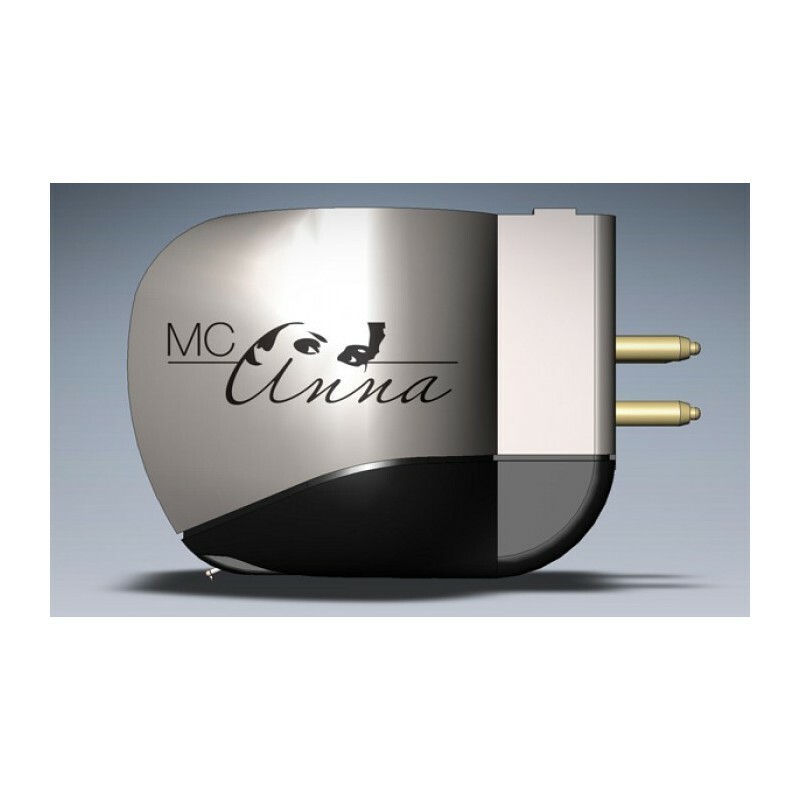 Like the MC90, the MC Windfeld and X-pression, the MC Anna comes with the great ‘Replicant 100’ stylus! It is famous for its thin and light design and its amazing contact surface. 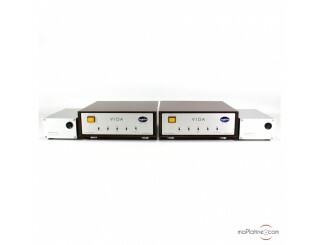 Allegedly, it is the most efficient in terms of playback and musical information extraction! 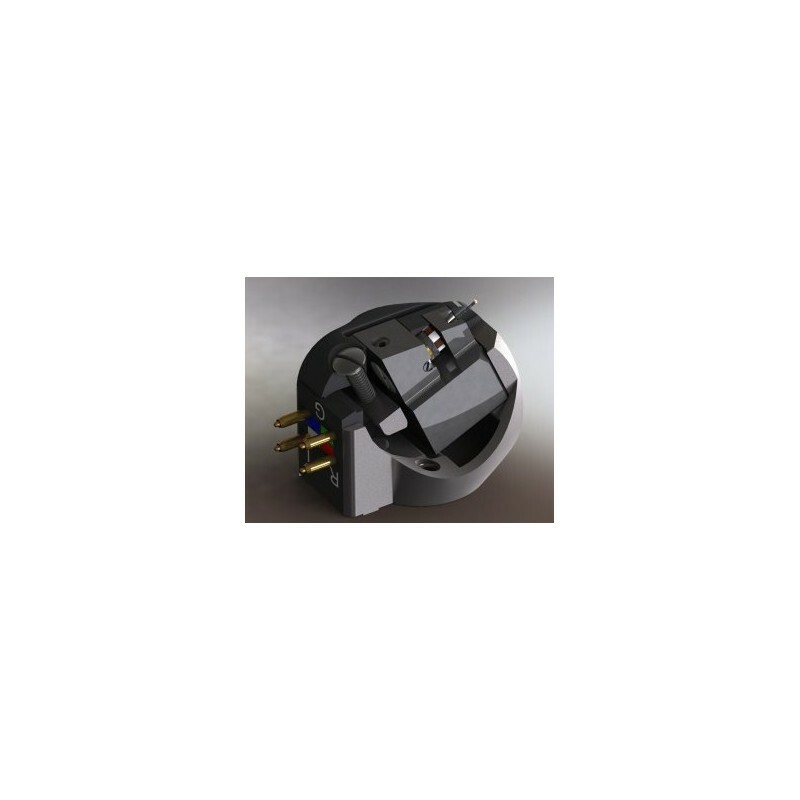 It is paired with a boron cantilever that gives it unprecedented response speed. 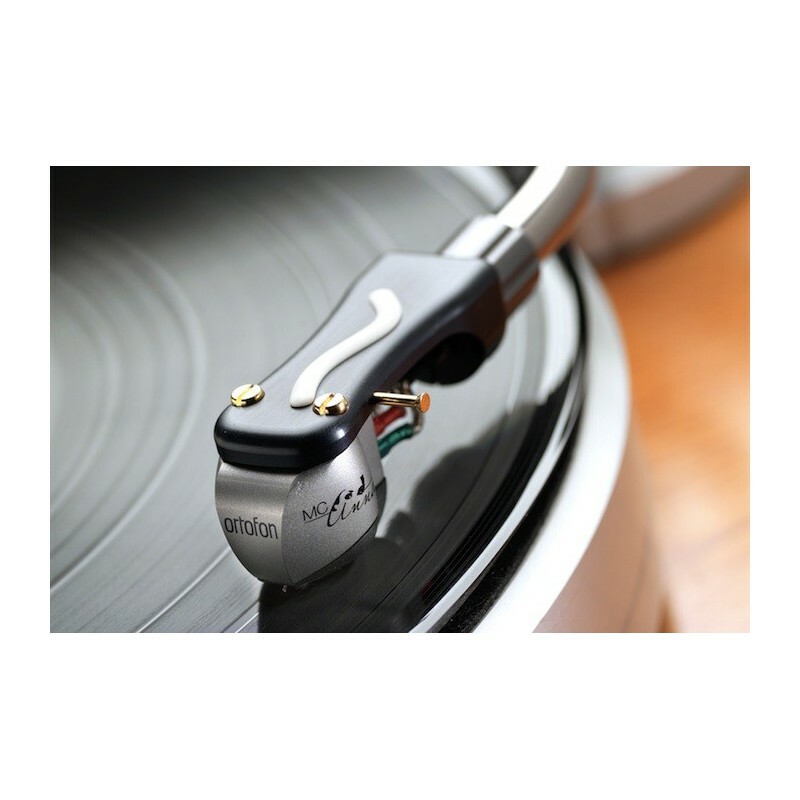 It is guaranteed by Ortofon for 1000 hours of use without any effect on the sonic performance and proudly claims that the service life exceeds 2,000 hours! We couldn't wait to try this gem! We set it up on a 12" Ortofon tonearm and a 10.5" VPI tonearm. 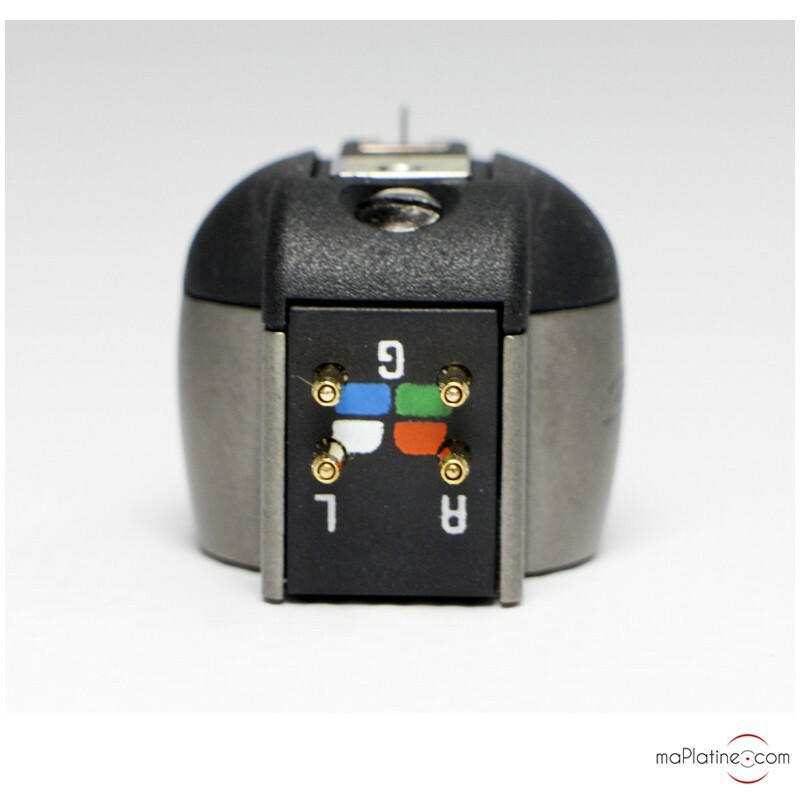 Needless to say that this type of cartridge requires great caution when mounting and setting it up. We recommend using a good protractor to achieve the best alignment of the Anna with the tonearm. 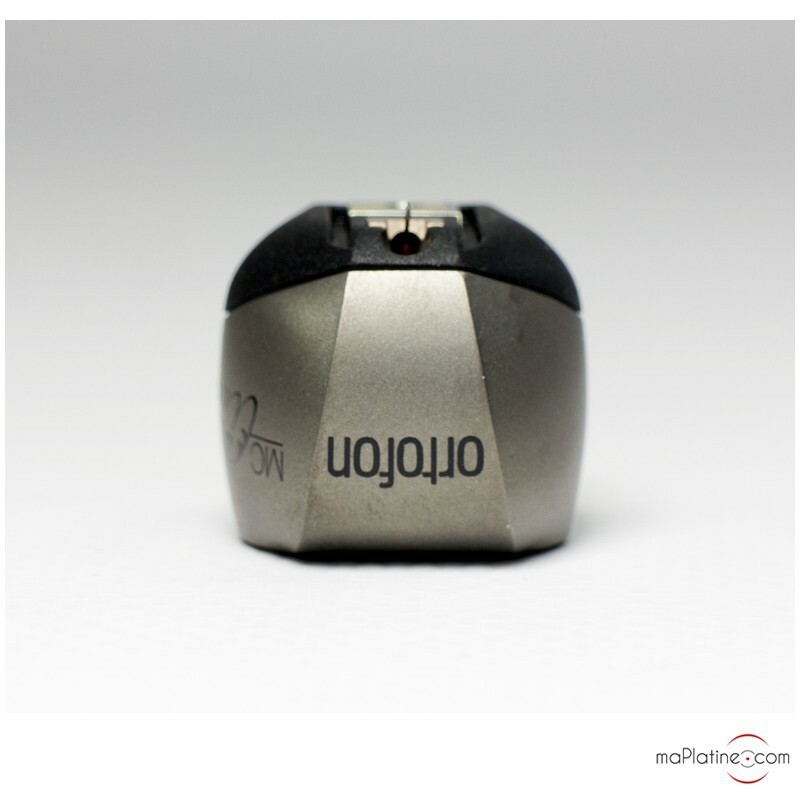 We opted for a tracking force of 2.6 g as recommended by Ortofon. However, we deliberately set the antiskating to a lower value of around 2 g. At first it's quite disconcerting, but you soon realize that you're in a completely different world altogether! The subtlety and transparency are almost unprecedented. It has such a level of neutrality that on our Muddy Waters 'Folk singer' 45 LP, it was like auditioning a band master! Talking of bass, treble and mids seems almost out of place... The sound is both subtle and incredibly punchy! 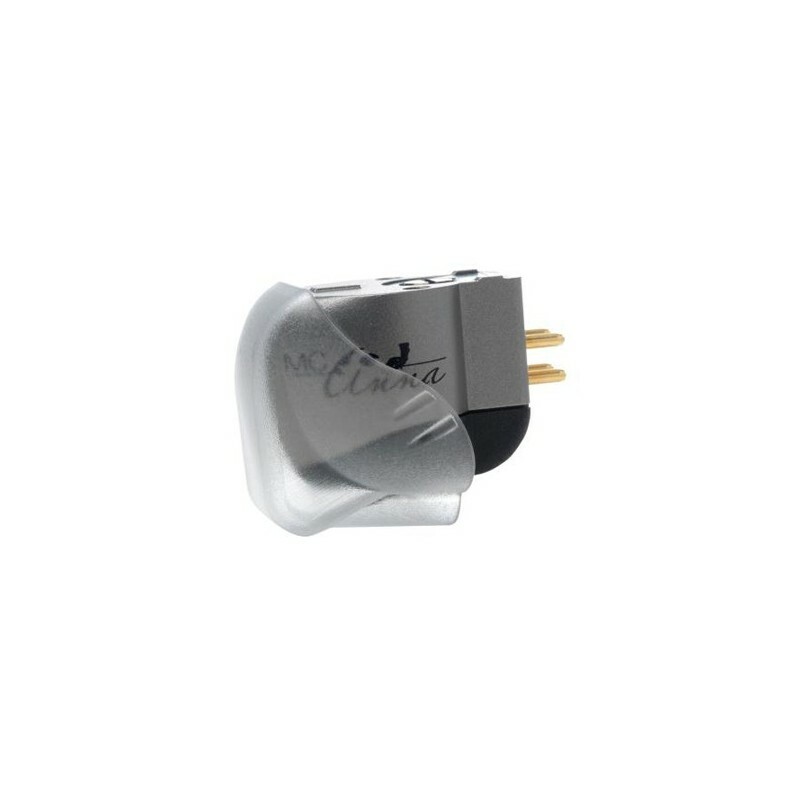 This cartridge makes room for the music and adapts to it. 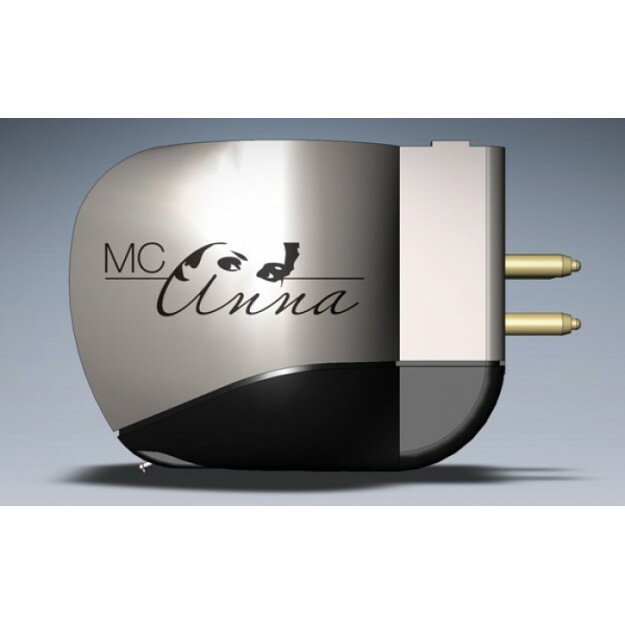 The MC Anna cartridge responds to the slightest groove movements. If it's blank, you won't get a hiss, but as soon as the slightest information arrives, it transcribes it as clearly as possible. In fact, we have to say that the reverberations have rarely had such quality and authenticity on our system. 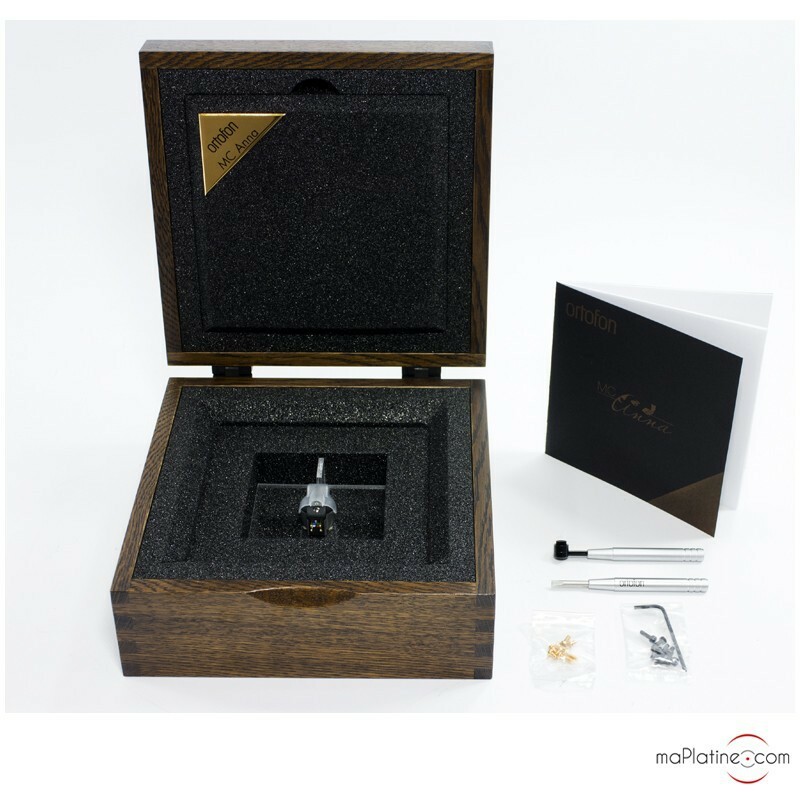 An amazing cartridge for music lovers with the most exacting standards. 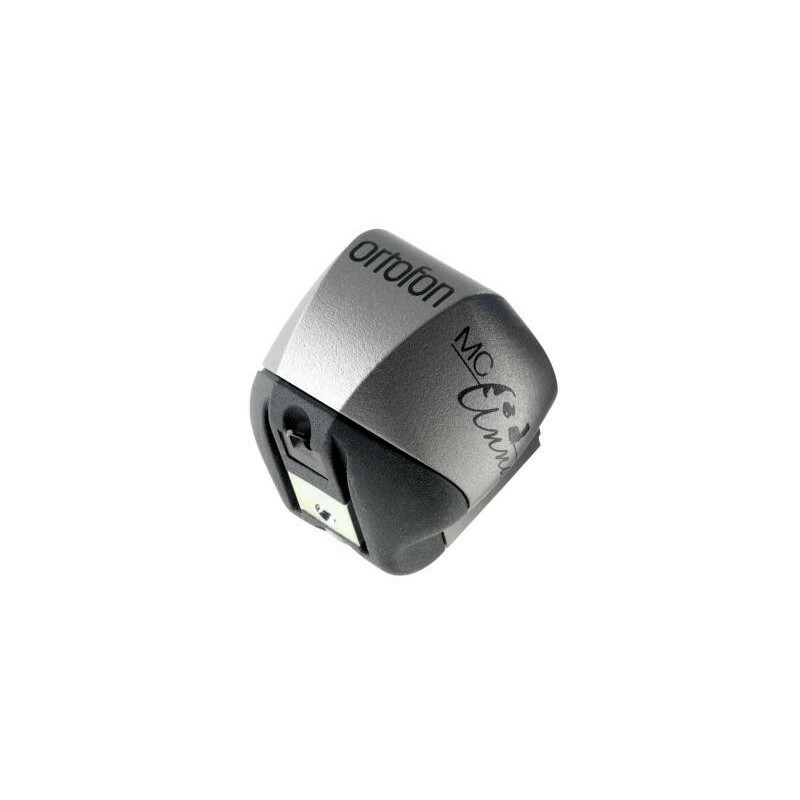 If you're a member of that club, then look no further, the Ortofon MC Anna is what you need. Would recommend!